Congrats on planning your forever! Do you have a international wedding destination in mind? Whether you want to have a big day with all the bells and whistles or a romantic elopement with just the two of you, I’m there! Here are a couple recommendations, but where ever you choose I know it will be as beautiful as your love story. Considering a tropical wedding? Discover the diverse, islands of the Caribbean. Stretching from the coast of Florida to Venezuela, the expansiveness and diversity offered by these Caribbean destinations is unparalleled. There are white-sand beaches with bright turquoise waters, or black volcanic beaches with dramatic waves. World-renowned surf hubs abound, as do breathtaking snorkeling coves. You can stay at an upscale resort town or remote rainforest village. In short, destination weddings in the Caribbean provide a getaway for every personality and preference. One of my favorite locations is Jamaica with the friendly locals and jaw dropping picturesque spots. Whether it’s to fulfill a childhood dream, to feel like you’re part of hundreds of years of history, or to simply have a beautiful backdrop to your big day, you’ll find Scotland a dream come true. I’m feeling all those Outlander vibes, especially when you throw in a castle set in the Scottish Highlands! Your fairy tale wouldn’t be complete without a castle – it really is the icing on the cake. 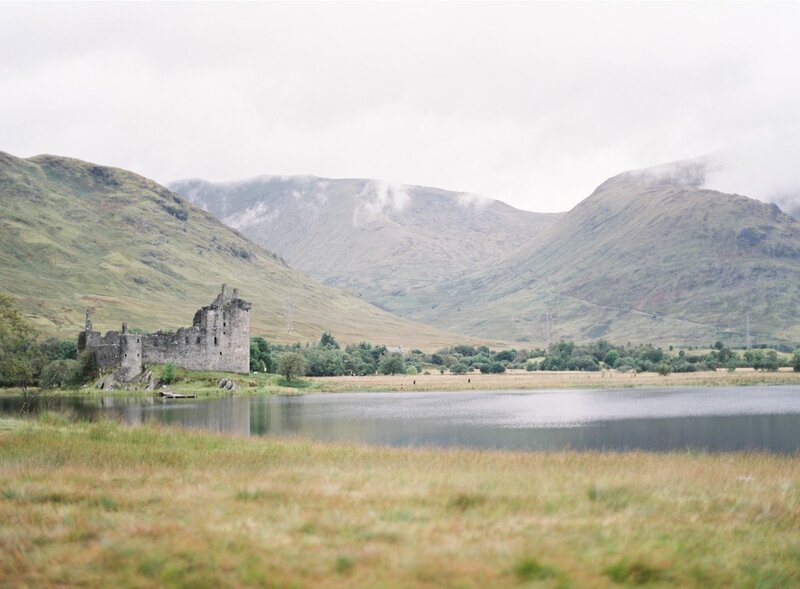 In Scotland, there’s an incredible variety of stunning castles where you can hold your wedding, with venues to suit all sizes of wedding parties. One of my favorites is the charming Edinburgh castle as well as the magical Kilchurn Castle. These are just a couple of my favorite places I’ve experienced but every location has it’s beauty for sure. All these dreamy destinations are also amazing if you decide on a more private (less expensive) option of just the two of you escaping to paradise where you can enjoy an extended honeymoon. I love the low key, intimate option of an elopement as well. As an adventurous soul, it’s my joy traveling and capturing your big day where ever that may be. I have had the privilege to photograph weddings from the US and beyond. 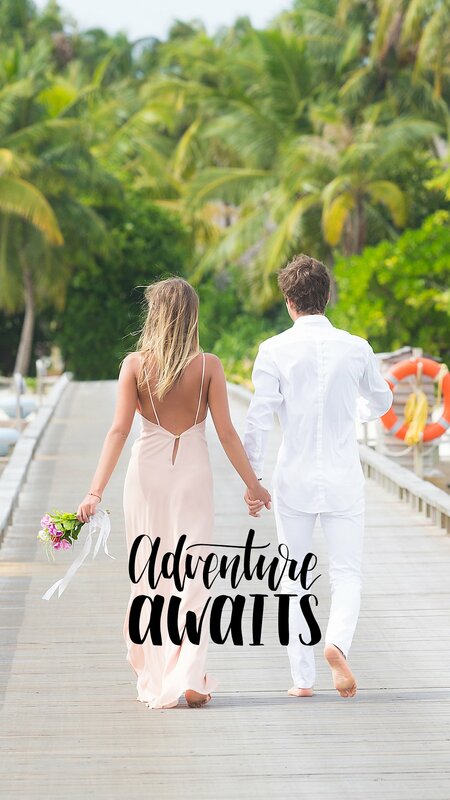 Let’s chat about your wedding adventure of a lifetime!